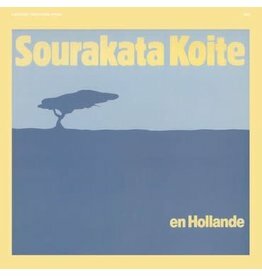 With the reissue of en Hollande, Awesome Tapes From Africa continues its mission of bringing tapes posted on the ATFA website over the years, including this one, to music fans all over the world. 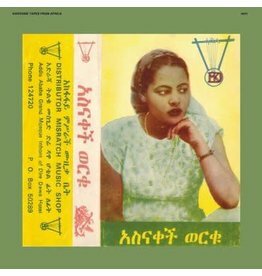 Legendary singer / instrumentalist at her mid-1970s prime and backed by Hailu Mergia. 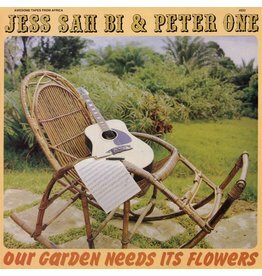 A lush fusion of traditional Ivorian village songs and American and English country and folk-rock music. 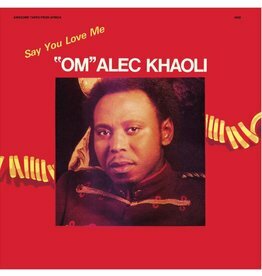 This EP solidified the bass player and songwriter’s standing as one of South Africa’s most consistently innovative pop auteurs. Back in press by popular demand! 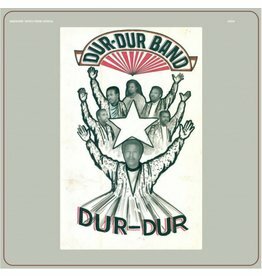 Dur-Dur Band's 1989 recording Vol. 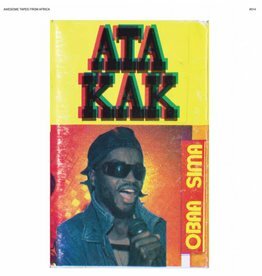 5 on tape, which was released on Awesome Tapes From Africa in 2013 on all formats. 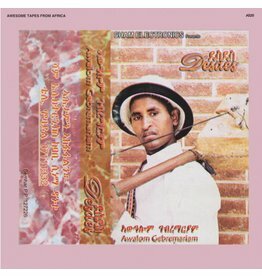 Before Awalom Gebremariam left his hometown, Eritrea’s highland capital Asmara, he made his first and only recording so far, Desdes. First new LP in over 15 years. 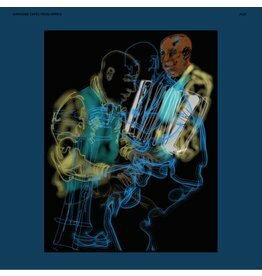 Builds on 3 successful ATFA reissues of Mergia’s music. Legendary artist still active after decades of historic work. 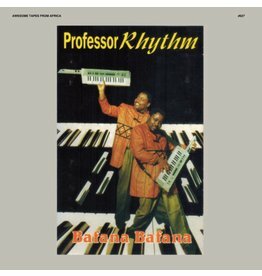 During the early '80s, Mdluli projects usually featured an instrumental dance track. These hot instrumentals became rather popular. 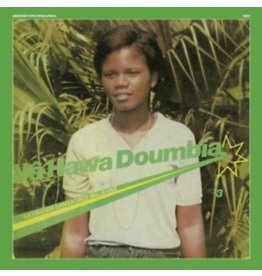 Awa Poulo is a singer of Peulh origin from Dilly commune, Mali, near the border with Mauritania. 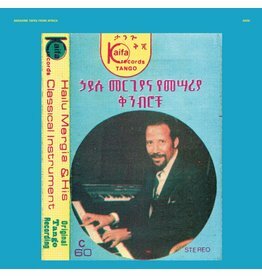 Third Awesome Tapes From Africa reissue for Hailu Mergia! Super-rare, first time available outside Ethiopia! 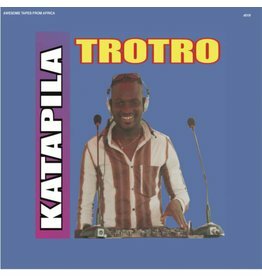 DJ Katapila makes Ga traditional music using electronic sounds instead of live percussion to create his own kind of what he calls house music. 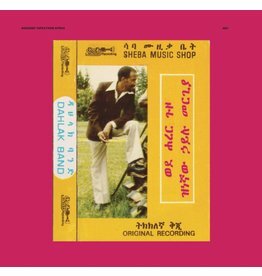 Completely sublime music from one of the seminal bands of a funk-laced era of Ethiojazz and soul. 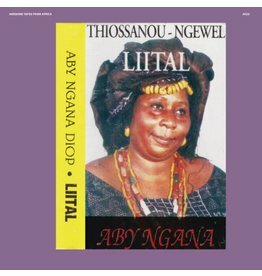 Senegalese griot Aby Ngana Diop was famous for her taasu, a form of oral poetry spoken to the rhythmic accompaniment of sabar and tama drums. 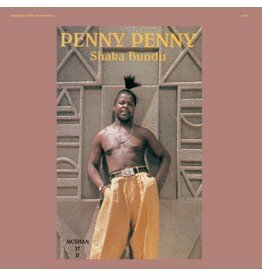 Penny's rap-like delivery became his calling card: a husky, playful vocal performance heavy on vibes. 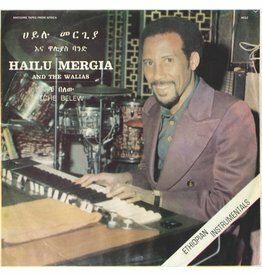 Hailu Mergia is the Ethiopian one-man-band accordion/keyboardist extraordinaire. 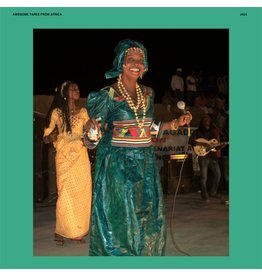 Na Hawa Doumbia's La Grande Cantatrice Malienne Vol 3 is the first release for Awesome Tapes From Africa.